Our Original Beef Stokkies Snack Pack is filled with pencil thin strips of grass fed beef. Marinated in our secret recipe, it has a delicious traditional flavour. The story of our Stokkies starts over 30 years ago. It was then that Butcher, Emory St. Marcus recognised the longing for home delicacies among the large South African community living in London. 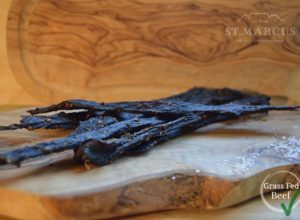 So, with a recipe in hand, he set about developing the first authentic range of Biltong, Droewors, and Stokkies. 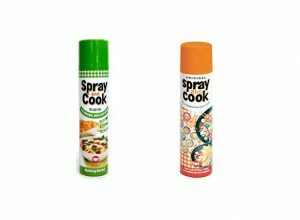 By using only the finest meat and an aromatic blend of herbs and spices, he created multi award-winning produce. 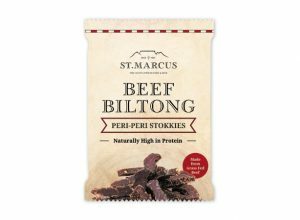 Realising the potential of the product, he started pre-packing the dried meat into these convenient Snack Packs. 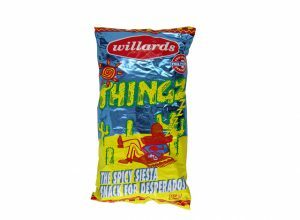 As part of the core range, the Original Beef Stokkies Snack Pack was one of the first 35g bags. 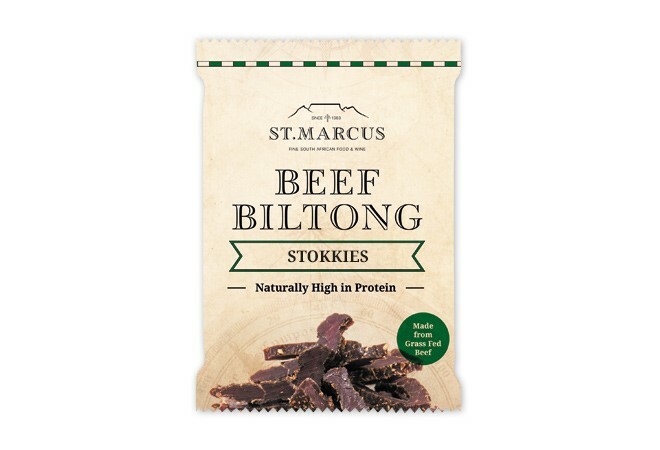 Making it easier than ever to enjoy St. Marcus Biltong, Droewors and Stokkies anywhere and at any time.